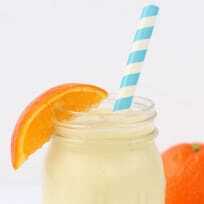 A healthy homemade version of an Orange Julius that tastes even better than the original. Grab your blender! Homemade Coffee Liqueur makes a sweet holiday gift for all the coffee lovers in your life! 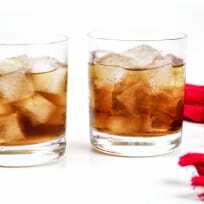 All you need is vodka or rum, vanilla simple syrup, fresh brewed coffee and a jar or bottle, and this popular spirit is yours to gift or drink! 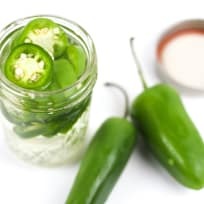 This Jalapeno Infused Tequila recipe is the key to spicy margaritas and palomas. It’s an easy homemade spirit you can infuse at home to elevate your cocktails! Snickerdoodle White Hot Chocolate is creamy and perfectly spiced, making it a great choice to cozy up with on chilly Fall nights. This Pumpkin Spice Chai Latte will warm you up and keep you cozy! It’s even got pumpkin puree, so you’re drinking your vegetables. 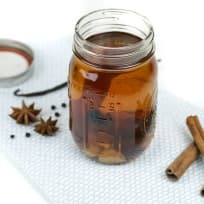 Learn how to make simple syrup from scratch. 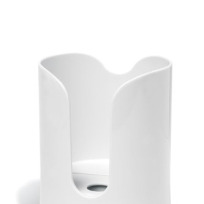 Keep it on hand to make cocktails, sweeten iced tea or coffee, and mix into desserts. Flavor this easy, must-have ingredient with herbs and spices, try out different sugars or just keep it plain. Store it in a jar until you need it! This Homemade Starbucks Green Tea Frappuccino is the perfect blend of green tea, creaminess, and sweetness… for a fraction of the price. It’s healthier too! This strawberry negroni is perfect for summer. Sweet strawberries, gin, Campari and vermouth make for one smooth cocktail.